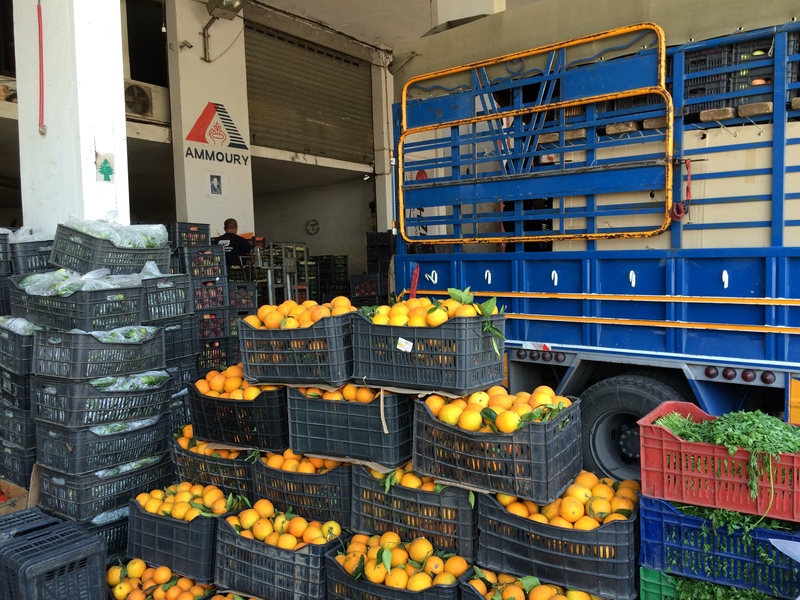 Bureau Leeters conducted an export value chain analysis in the Lebanese fruit and vegetables sector on behalf of CBI in 2018. The analysis was an update of the survey that was already done in 2016, in collaboration with ProVerde Trade Strategies and Fruit Consultancy Europe. 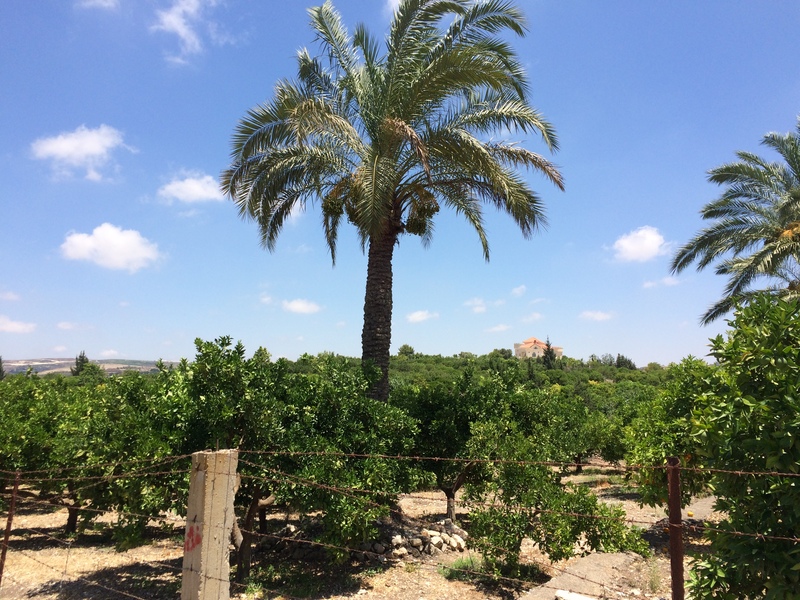 The 2016 study was meant to identify specific market windows for exports of Lebanese table grapes, avocados, citrus and potatoes in the European market. 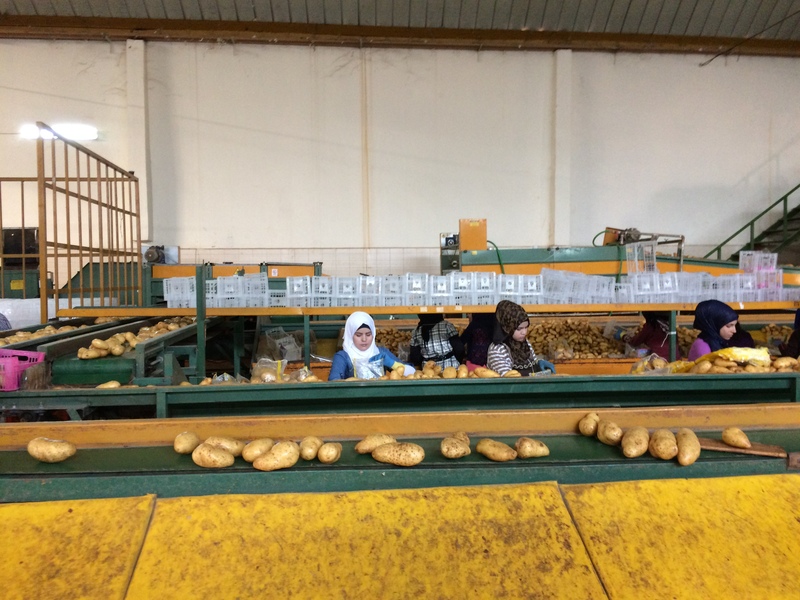 The 2018 update had a wider scope by including other crops, other markets, especially in the Middle East and Russia, and also had a deeper focus on Corporate Social Responsibility (CSR) risks and opportunities. The reason behind the study is related to the regional crisis in Syria and Iraq, which puts a burden on the Lebanese agricultural industry. Since the crisis, traditional export routes to the normal markets are poorly available or completely blocked and therefore the Dutch government wishes to support with strengthening the export capacity of SMEs to existing and alternative export destinations, such as Europe.